On our COM fiche conversion project, we scan 200 fiche per day, per machine on-site. The Mekel scanners process better and faster than our former scanners because we don’t need a server attached to each machine…This is a tremendous competitive advantage for our company. Ensure that you’re scanning microfiche with equipment you can count on. For on-demand single-/multi-image capture or low-volume use. 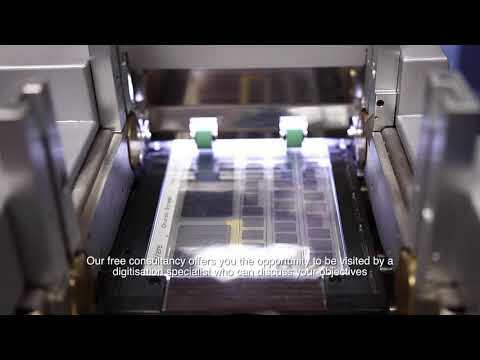 Designed for non-stop/unattended batch and backfile digitization from all types of microfiche. If you’re scanning microfiche, get in touch today.